Brendan Schaub is a mixed martial artist and also a former college & pro football player. He also hosts a podcast with Bryan Callen called "The Fighter & The Kid" available on iTunes. 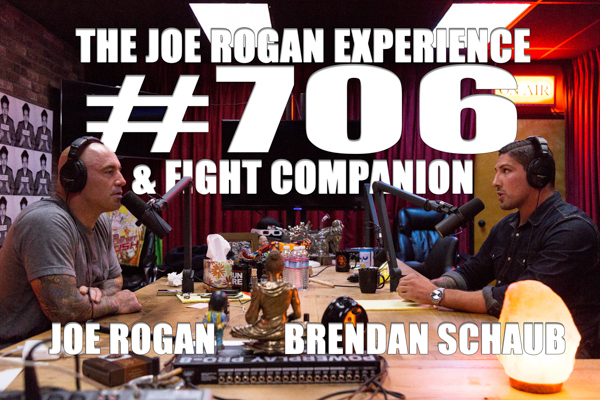 Joe & Brendan also watch fights that take place on October 9, 2015.